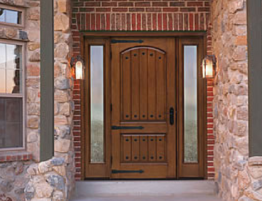 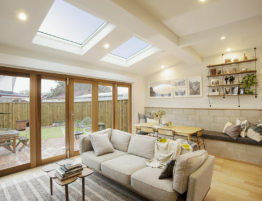 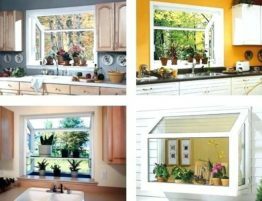 Lincoln’s clad windows are offered in many different shapes and sizes. 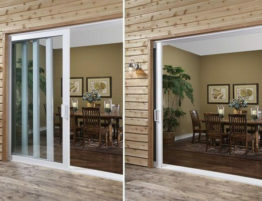 Ranging from rectangular and geometric to radial shapes, over 20 different designs are available, in your choice of vinyl, aluminum, or a hybrid of the two. 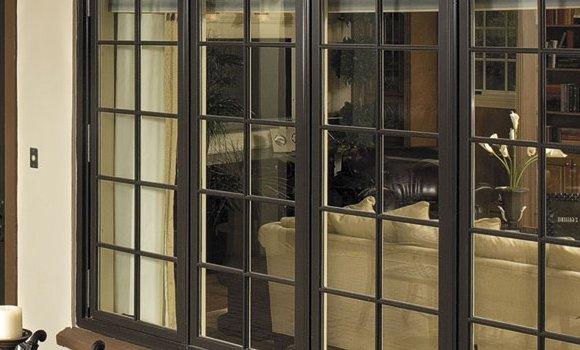 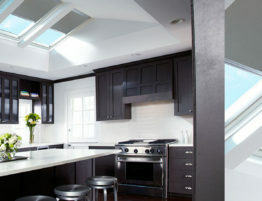 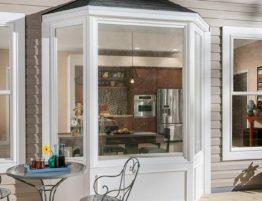 The broad selection of styles is also scalable, allowing them to fit in nearly any window space. 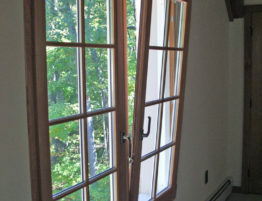 These clad windows have many different finishes, including extruded white and adobe, and many different paint options! 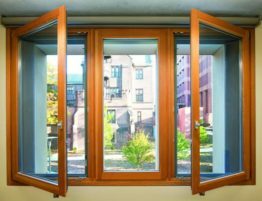 These aspects make clad windows the perfect solution to your houses exterior appearance.